The reason I bought this lens was to cope with the horses at the Icelandic Stoð Rettir (or Horse round-up). Auntie was coming and I knew she would appreciate some quality shots of her riding an Icelandic horse. This is the kind of picture I wanted to capture, as the horses came down from the mountains and crossed the bridge. I was experimenting with this new kind of photography, so I tried some horizontal shots as well… I liked this one because it shows the complete range of colours seen in Icelandic horses. Later at the round-up I wanted to catch some of the action. I was standing right opposite where the horses entered the ring. My aim to catch the fury in their faces as they entered the hostile and confusing environment. Many of them had experienced this before and were just glad to get it over with. Next I used it to capture some of the participants on our October workshop. This is actually our guide, Owen Hunt as he captures some ice on the beach. It seems great for shallow DOF work on the beach also, I had a lot of fun experimenting with the morning sun. On a recent tour, I met with Daniel Bergman and his group were all at the lagoon with their long lenses out. I questioned their use of telephoto lenses on a landscape tour. They had just come from Svalbarð where they were shooting polar bears from a ship (telephoto of course). I wondered if they were maybe stuck in telephoto mode? Or was it me who was stuck in 24mm mode? 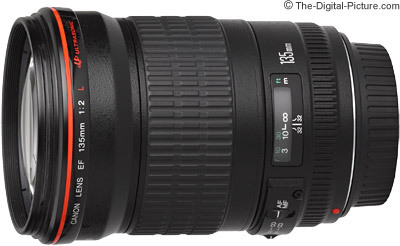 Enjoy this lens and keep up the good work!